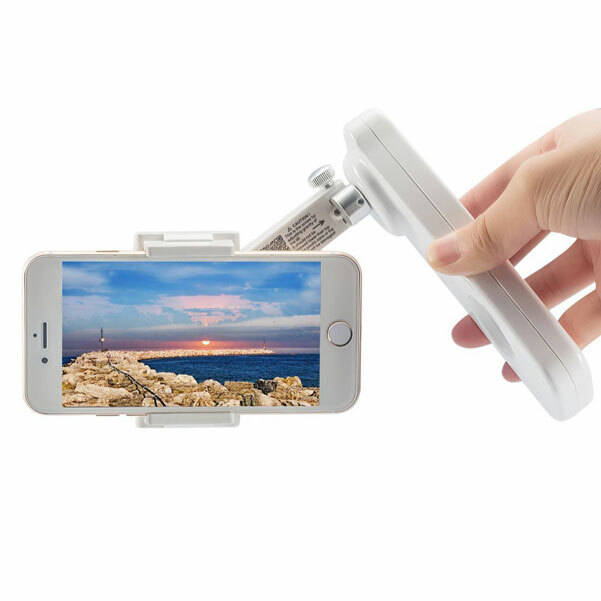 Here is another smartphone gimbal that lets you capture smooth video with your smartphone. 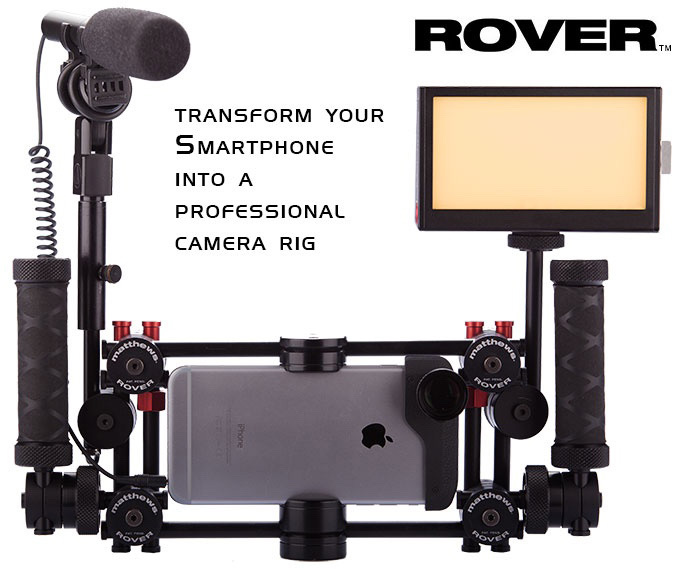 The X-Cam SIGHT2 handheld stabilizer connects to iOS and Android devices via Bluetooth. It has an ergonomic design and accommodates smartphones below 5.5 inches. The device features 2-axis stabilization system and has adjustable roll and tilt center of gravity. Costs under $70 at this time.